Dow hits new highs: Should you sell? 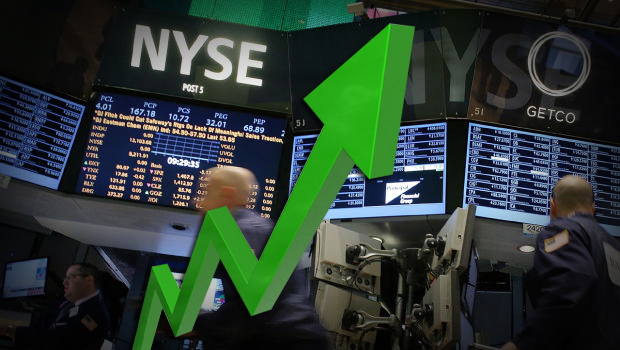 (MoneyWatch) The Dow Jones Industrial Average hit a new nominal (not adjusted for inflation) intraday high, of 14,286.37, above 14,198.10 for the first time since on Oct. 11, 2007 and settled at a new closing high of 14,253.77, taking out the Oct. 9, 2007, level of 14,164.53. What has driven stocks to these lofty levels? There are a myriad of factors that have contributed to the stock market's recent leg-up, including: Europe is not currently on the precipice of disaster; China appears to have avoided the much-feared hard landing, at least for now; Japanese officials have started to address the country's 20-year economic stagnation; corporate America continues to post solid earnings results; and U.S. housing is finally contributing to economic growth. But the biggest driver of the stock market's advance is the Federal Reserve, which has kept short-term interest rates at historic lows since December 2008 and last September launched a third round of bond buying (QE3), where it would purchase $85 billion worth of bonds at least until the unemployment rate drops to 6.5 percent.